Home / Industries / Paint and Coating"
The main aim for this industry is to produce better quality and environmentally friendly paint and coating products. 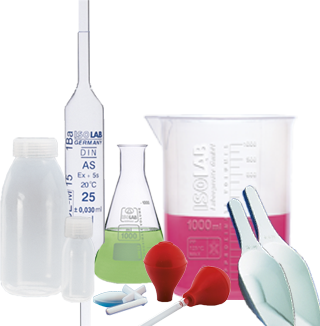 Bottles, pipettes, Beakers, stir bar and other consumables are used in this industry in their tests. Producing and experimenting on chemicals are known to be hazardous. 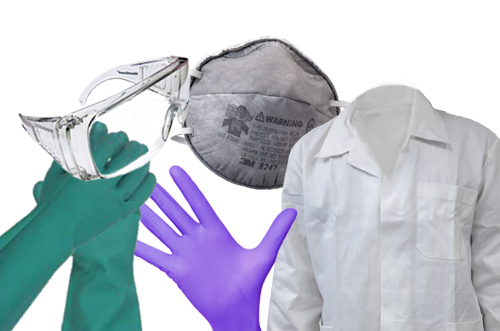 Thus, Gloves and other Apparels are used for the individual’s safety and wellness. Blending the right mixture is crucial for the Paint & Coating Industry as this will affect the final quality of the coats that they produce. Hence, it is common for chemicals such as Sodium Hydroxide to be used in paint stripping or Barium Chloride for case hardening.